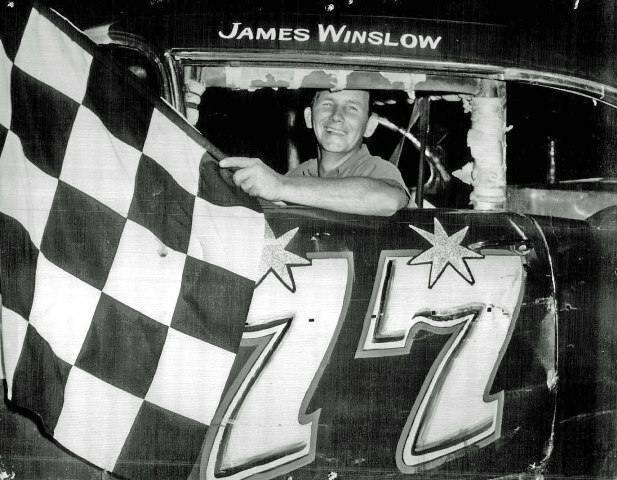 James Winslow Sr lives in Pensacola, Florida, and his home track was Five Flags Speedway. He also raced at Mobile, Panama City, and several other tracks in Mississippi from about 1968 to 1977. He raced in the spectator division and the late model division.